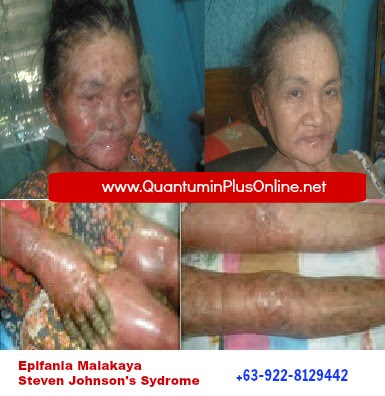 Epifania Malakaya has been BEDRIDDEN for 3 months already due to STEVEN JOHNSON SYNDROME which is a potentially DEADLY SKIN DISEASE that usually results from a drug reaction. 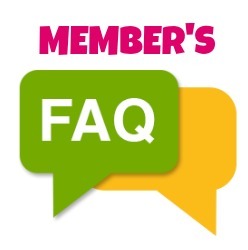 She was initially given QUANTUMIN PLUS with water which she drank using a straw. 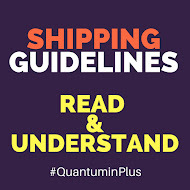 QUANTUMIN PLUS was then applied from head to toe. 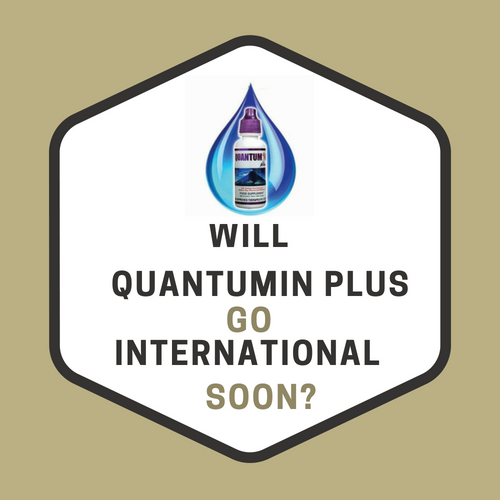 She was instructed to take QUANTUMIN PLUS with water 8-10 times a day and topical application for at least 2 times a day. 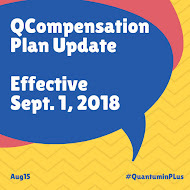 After about 2 WEEKS, despite irregular QUANTUMIN PLUS use due to financial constraints, there was an impressive improvement on Epifania’s condition.